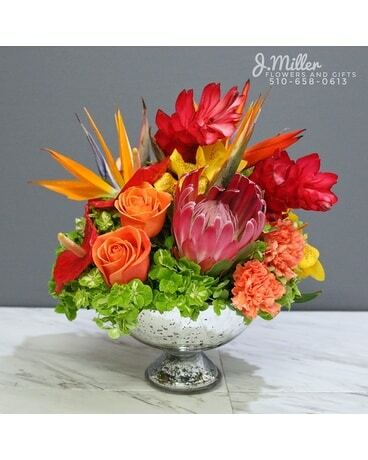 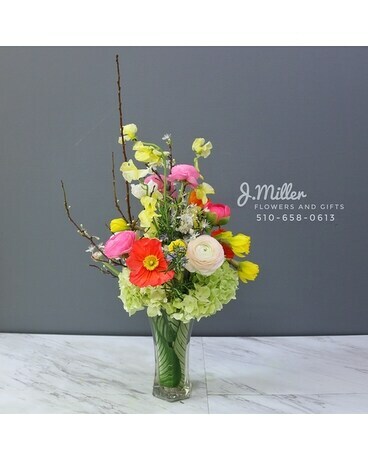 (**flowers will depend upon availability on the market**) Welcome and CELEBRATE Spring and Summer with this bright and cheerful arrangement. 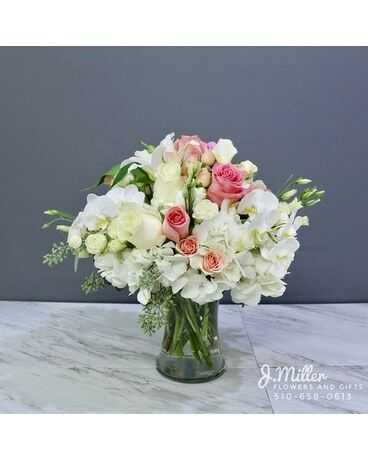 We will use the freshest flowers that JUST ARRIVED from market. 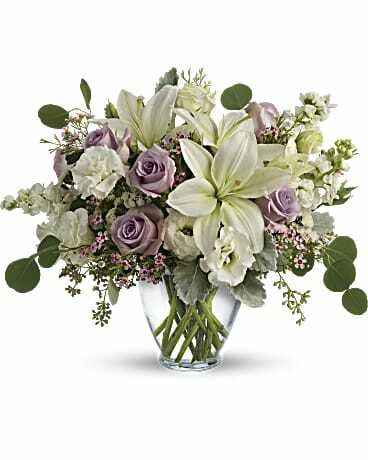 Please note, due to availability the flowers included will change. 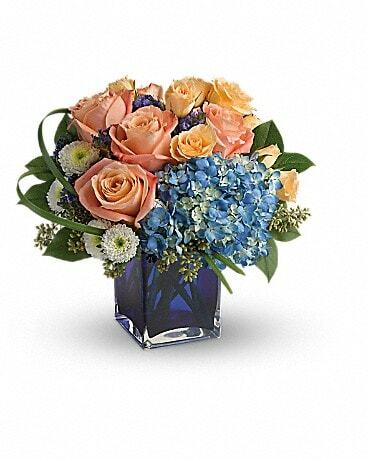 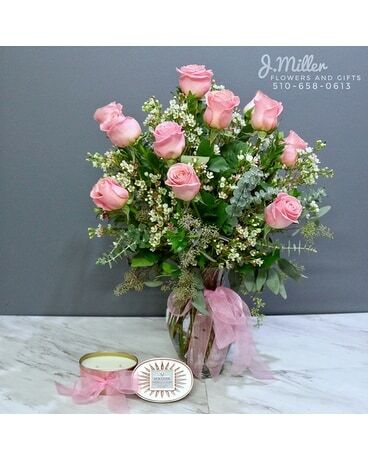 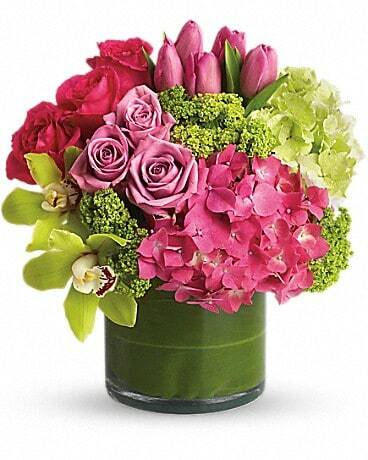 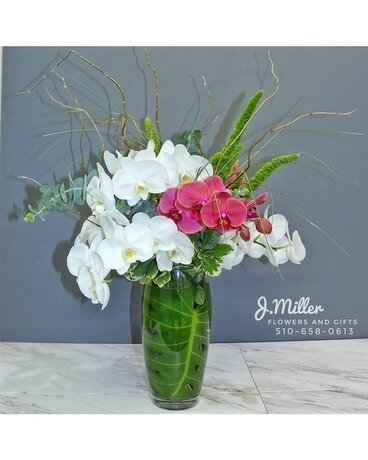 Our designers will select the best flowers available to create a Springtime Special Arrangement!